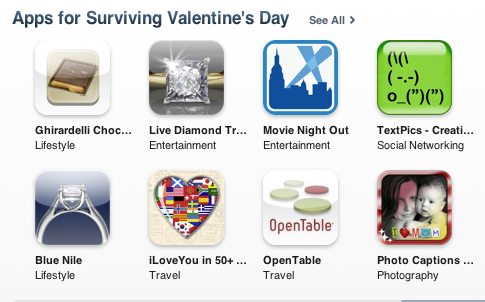 "Apps for Surviving Valentine's Day"
One stop shop for Photo Editing. Loved this app!! I enjoyed this app tremendously and would highly recommend it! 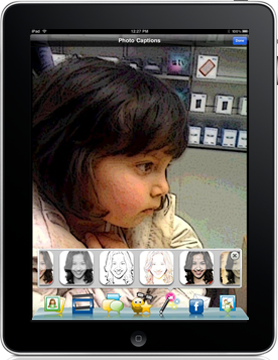 There are many great features to add to your pictures. Even my son (8 years) had an easy time adding thought bubbles to the pictures he had taken with the iPhone. Well worth it! !